Price 40 Watt Sealed Glass CO2: $5,700 plus shipping and handling services. Price 60 Watt Sealed Glass CO2: $6,200 plus shipping and handling services. The new 600 x 400 mm Laser engraving and cutting machine stands ready to improve your productivity and streamline your operations. 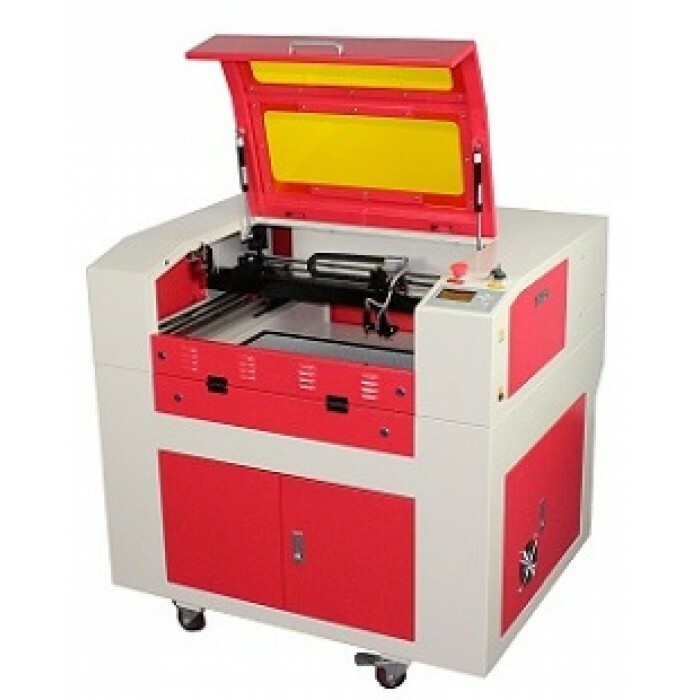 The main usage of this laser machine is for the small to medium business that needs a quality laser machine at a great price! 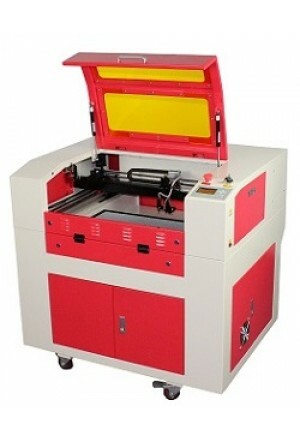 This high-quality machine can be used for both engraving and cutting processes in the same project.